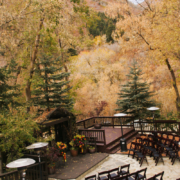 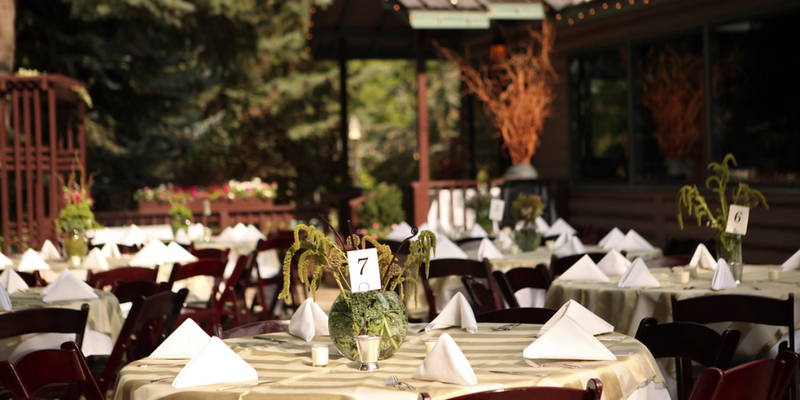 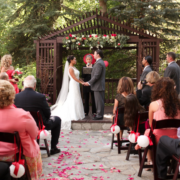 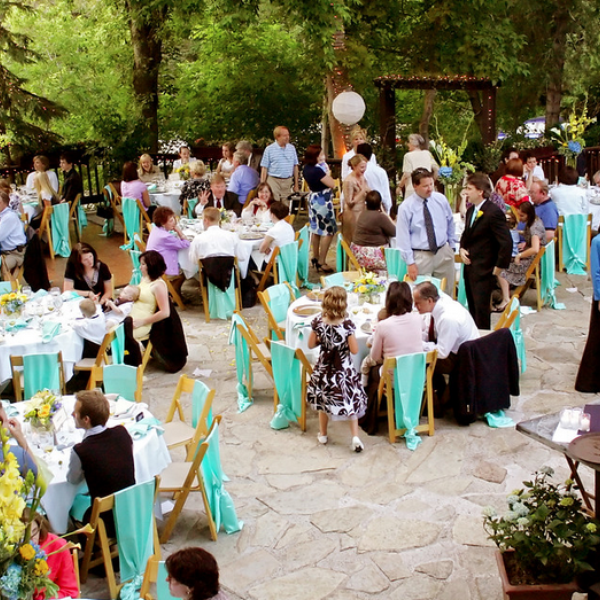 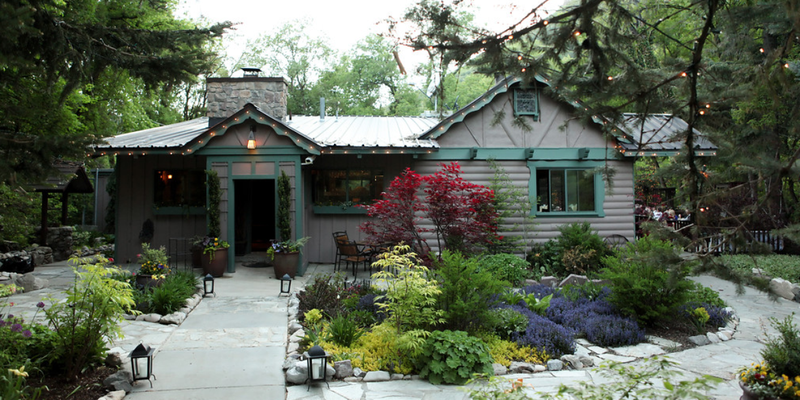 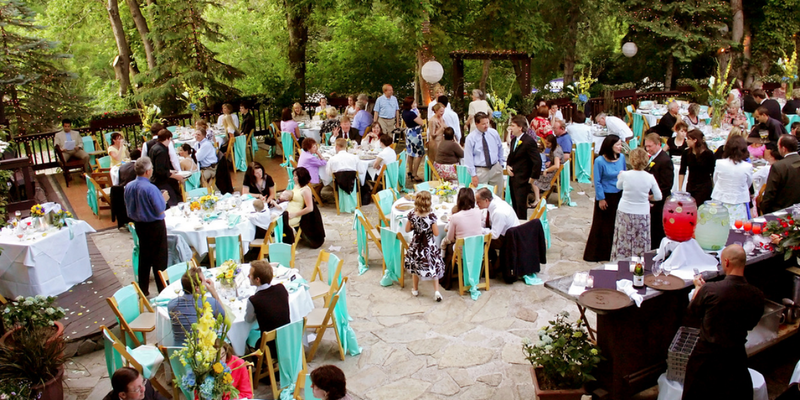 Rooted within the Uinta-Wasatch-Cache National Forest on East Millcreek Canyon Road, the Millcreek Inn rises from a secluded portion of Salt Lake City as a premier setting to host a beautiful wedding and reception. 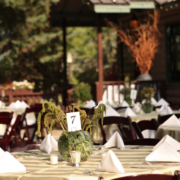 Constructed around mature landscaping and floral gardens, the Inn features a mixture of indoor and outdoor spaces to suit your unique nuptial needs. 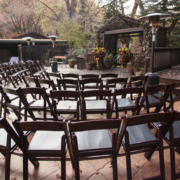 Whether you are planning a grand event with all your family and friends or an intimate gathering with your closest family and friends, this venue offers brides and grooms a spacious layout that makes it easy to socialize and entertain wedding day guests in style. 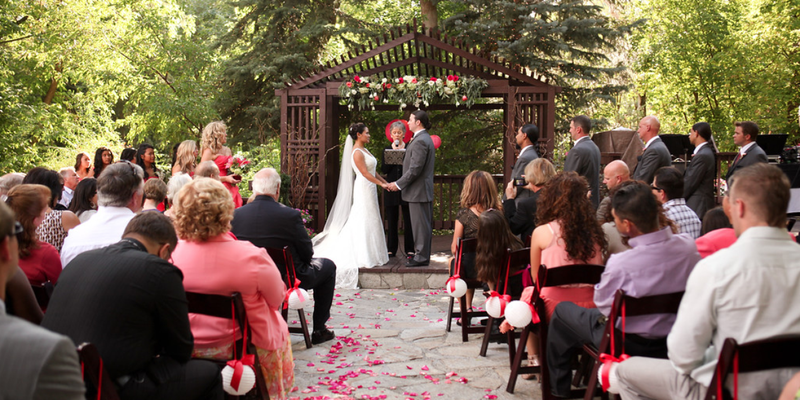 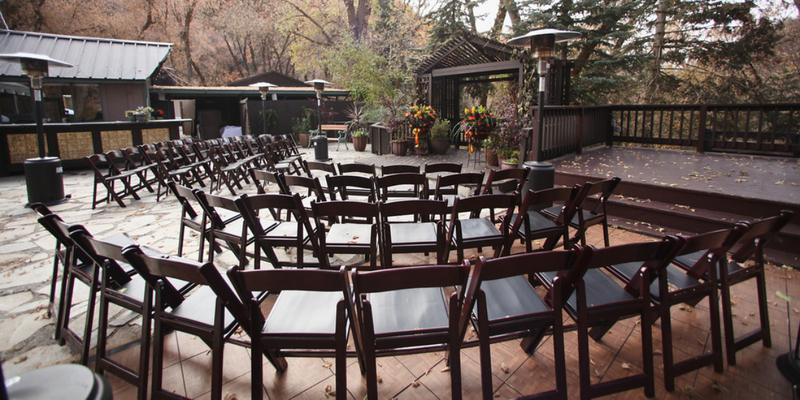 Equipped with a shaded outdoor patio, this space includes a wooden gazebo as the perfect setting to share your vows. 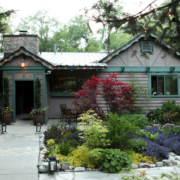 If you prefer to celebrate indoors, the Inn also features an intimate indoor dining room with exposed wood beams and deep wood accents. 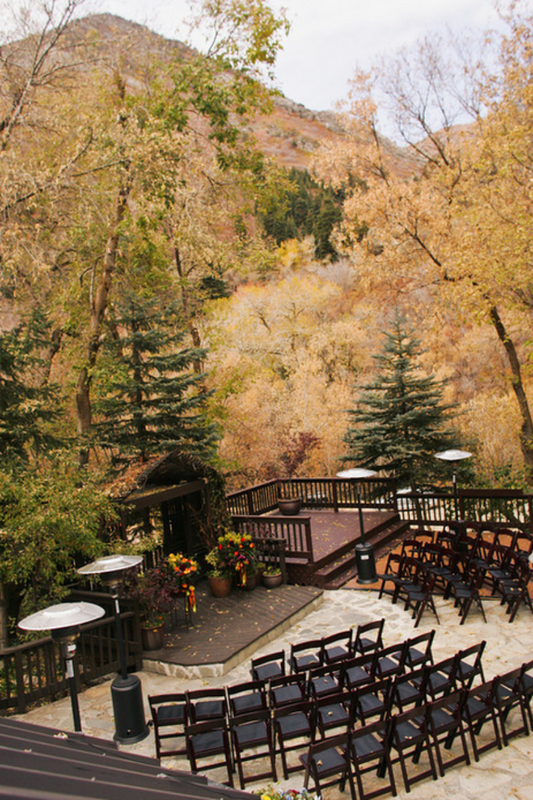 If you are a picturing a lovely wedding day surrounded by nature, allow the Millcreek Inn to take your breath away.